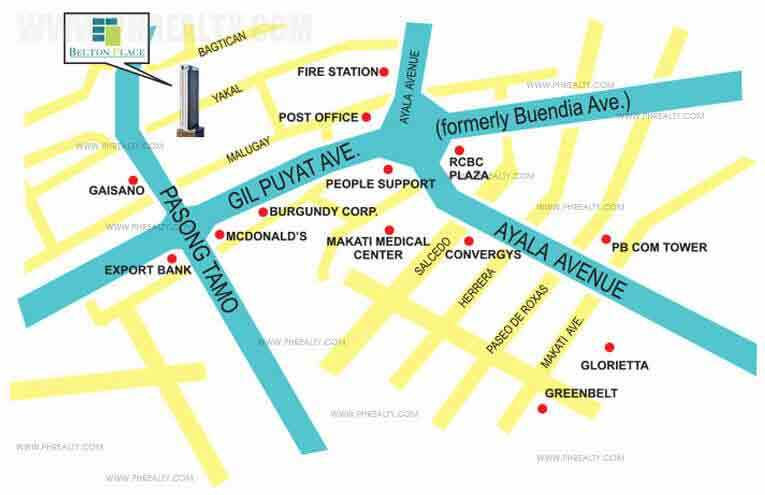 Address : Pasong Tamo St. 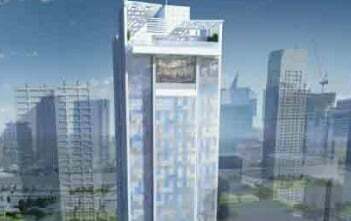 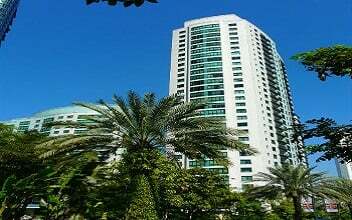 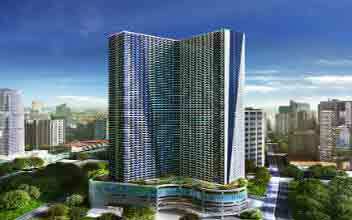 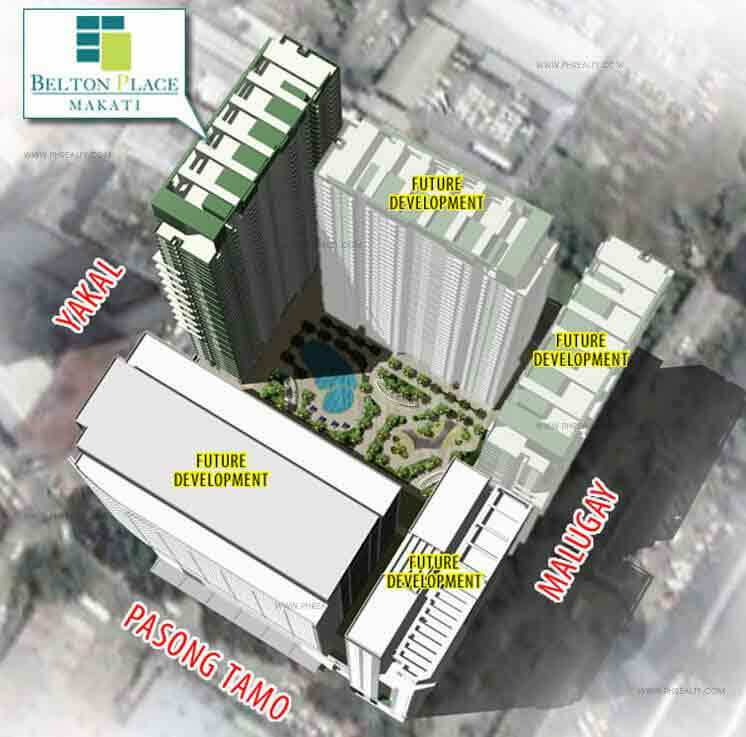 The Belton Place is a high rise condo styled property developed by Eton Properties Philippines, Inc. and is conveniently located in Pasong Tamo St., Makati City. 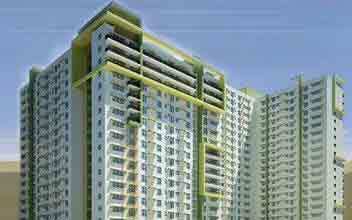 The place is designed in an efficient manner with vibrant outlook and engulfs one in its enchanting aura. 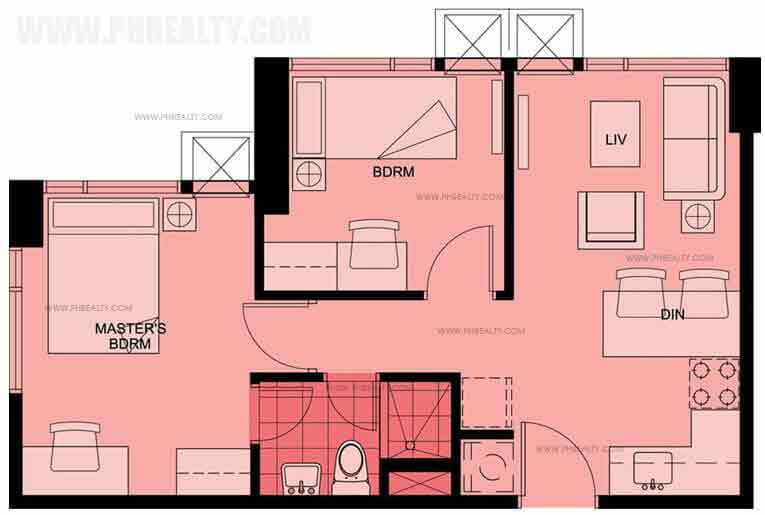 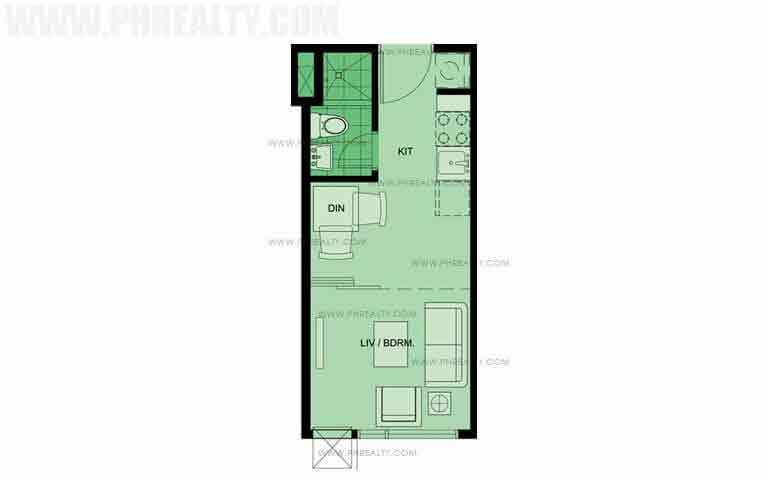 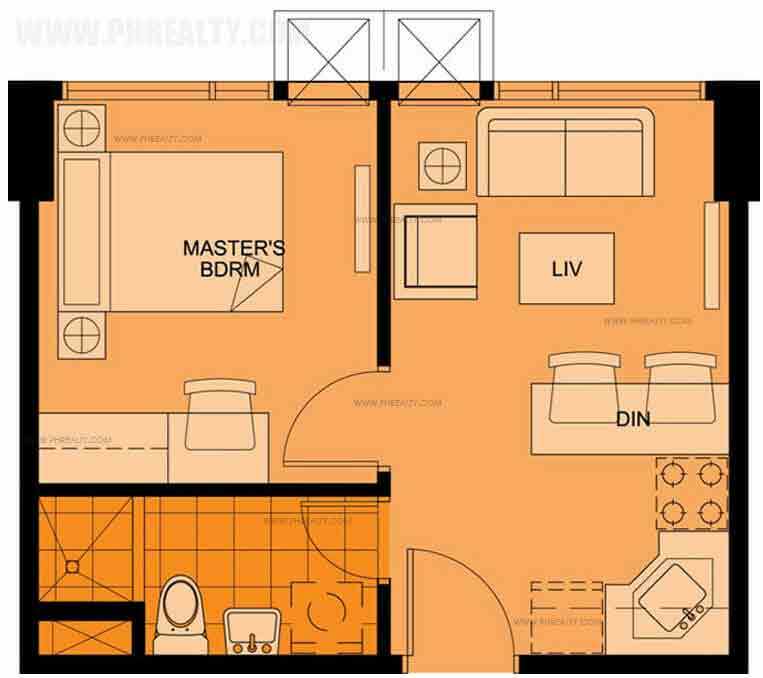 The condos have either studio unit or 1 BR with progressive interiors and great modern amenities. 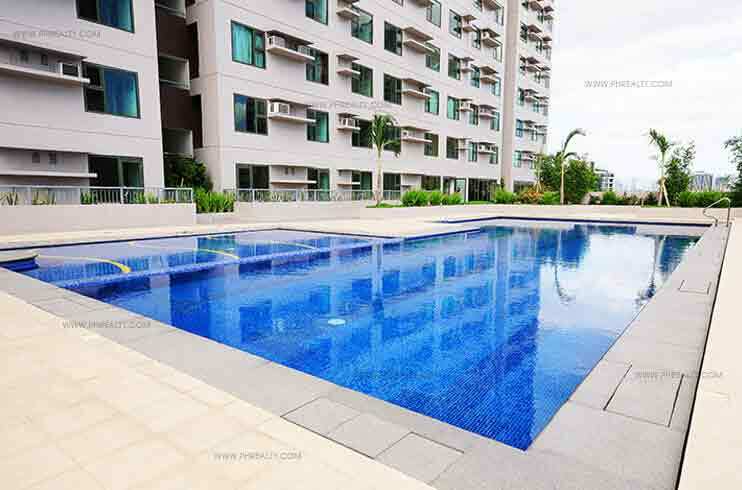 The place is equipped with different modern amenities like fire protection systems, highly efficient security system, 24/7 water supply along with internet and cable TV connection. 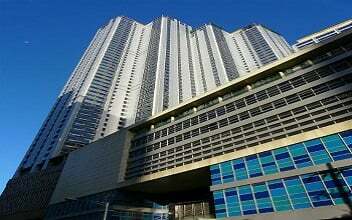 To add to the convenience of the residents, it has three elevators, administration office, AC lobby, standby power source in case of emergency etc. 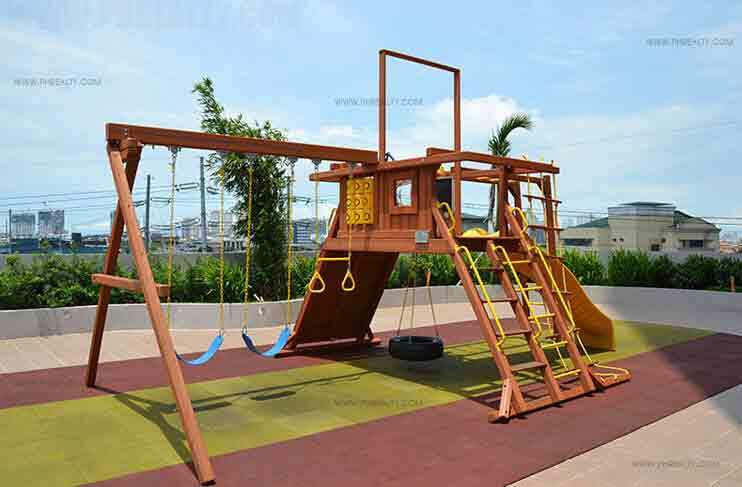 The residents are privileged to enjoy certain kind of lifestyle with the inclusion of function room, swimming pool, jogging path, fitness center, play room for children etc. 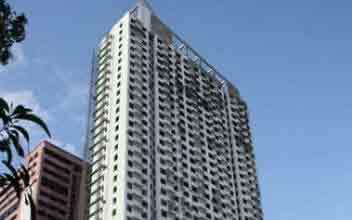 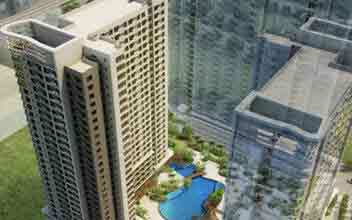 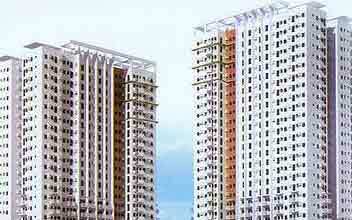 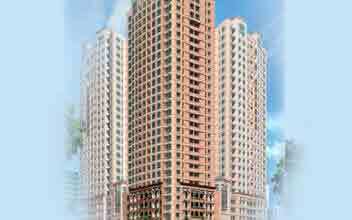 The condos are an ideal place for residents for people working in Makati Central Business District. 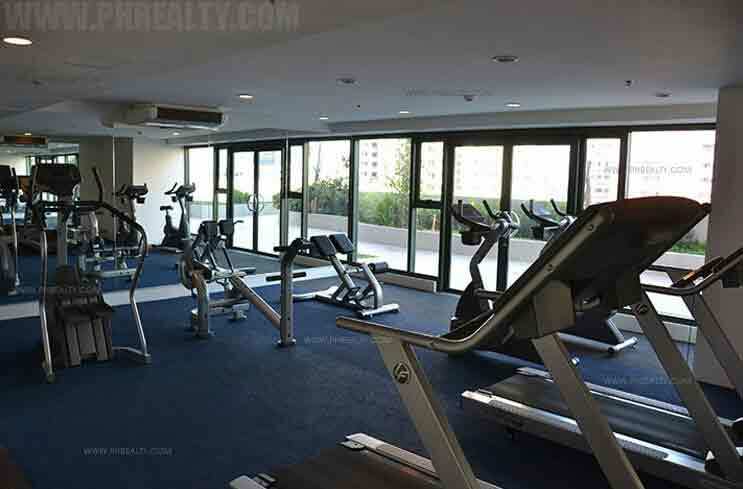 It is just a few minutes from Gil Puyat Avenues and Ayala. 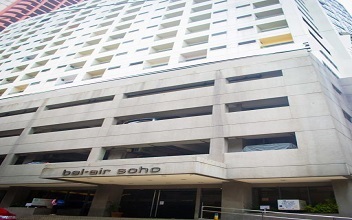 The 24-hour security makes the place safe and secured for the residents. 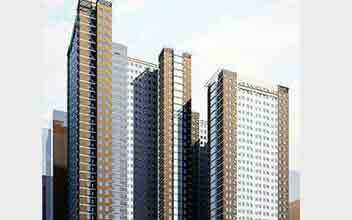 The place has CCTV installed in places to ensure the place is under security surveillance. 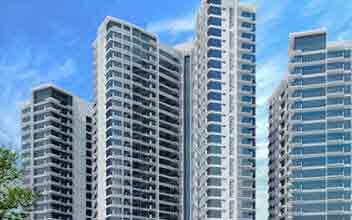 The landscaped garden is a prominent addition which provides a lush green environment to the residents and makes it great for evening walks. 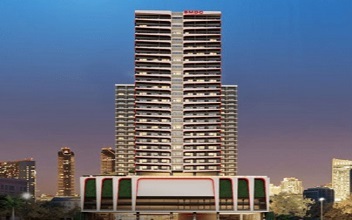 Apart from all the modern amenities, it adds much more convenience with presence of driver's lounge, ground floor retail and has a water reservoir and separate fire reservoir. 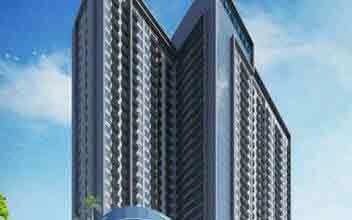 It has many malls, hospitals, banks and other places of interest in close proximity.